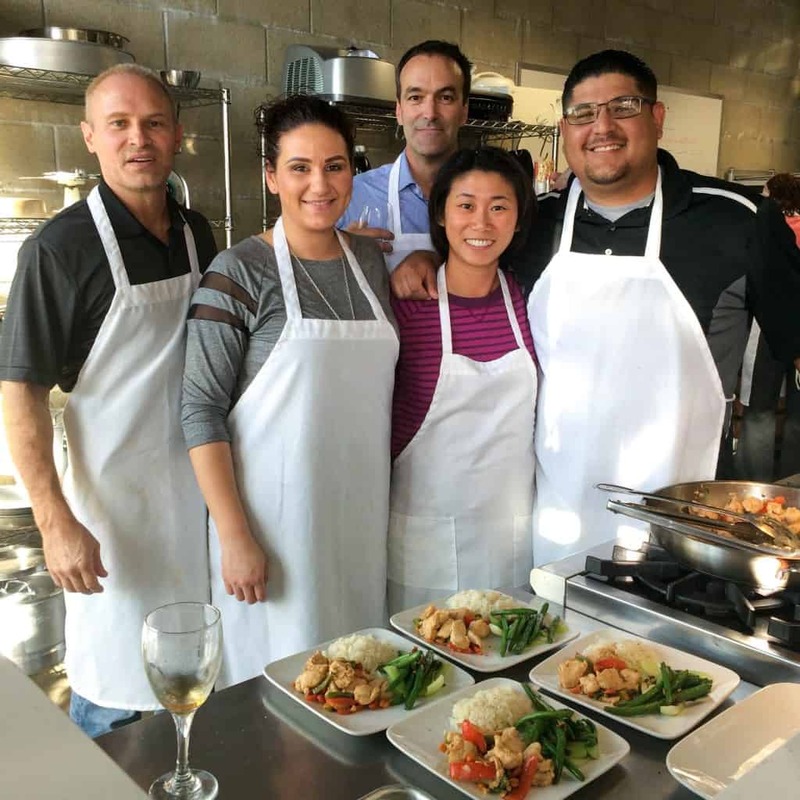 Adventures In The Kitchen is a cooking school offering classes throughout Orange County. The school is geared food enthusiasts and casual home cook. Join us and learn to cook in a fun, warm and intimate setting. We celebrate life around the table one recipe at a time. Feed your soul while learning to cook. We offer a variety of cooking classes, featured guest Chefs, technique classes for adults, teens and children. We offer many classes focusing on healthy eating. Whether you are a beginner learning to cook, looking to hone a skill or try a new cuisine, Adventures In The Kitchen is a fun learning experience for everyone! We focus on fresh quality ingredients. We partner with local suppliers for our ingredients and support other small businesses. Check out our current calendar and join us in the kitchen.